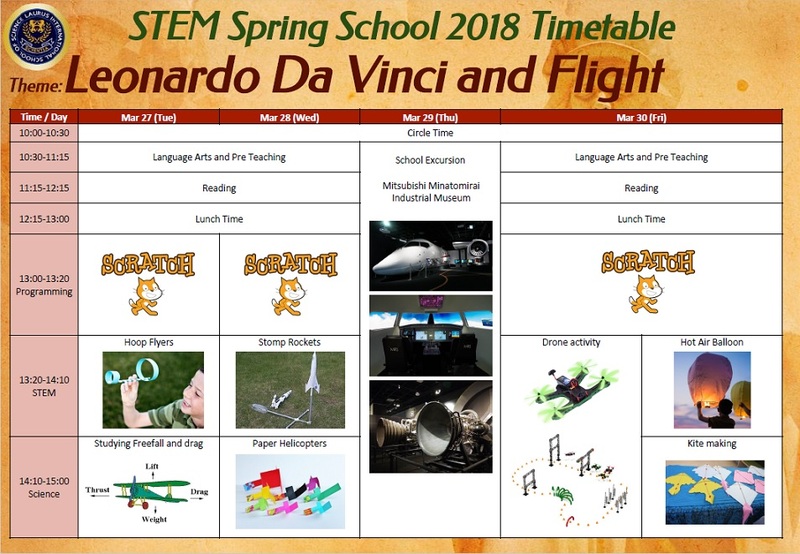 Laurus International School of Science proudly announces STEM Spring School 2018 with the theme “Leonardo da Vinci and Flight”. A vast universal genius, Leonardo da Vinci’s extraordinary memo, has a sketch of a famous flight machine called the helicopter founder. Students will learn about the history and kind of flying machine from the Da Vinci original helicopter to the latest airplane. Students will also try to understand the mechanism of flight and make original flight by themselves. If you request the extension time, please inform us by noon of the day. Please also understand that we can not accept the request if you inform us later than noon of the day. “How can we fly by the airplane?” Learn about the mechanism of flight, let’s actually make it! Challenge the drone flight! …and many more STEM activities! 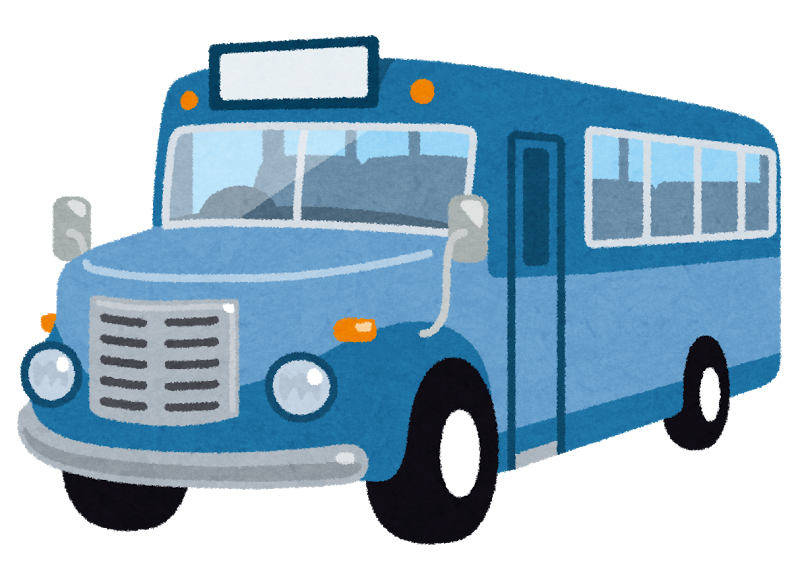 The school bus takes the regular school routes and we don’t have any drop-off bus service after the full-day course. The deadline to apply for bus service is Monday, March 5. Please contact us to get more detailed information. -For under elementary grade 3rd students. The school bus will arrive at school at 8:30. Students will be classes as extended childcare students from 8:30-10:00. -For non-members: Please complete payment by Monday, March 12. *Please insert “ES” before your child’s name when you make the bank transfer.